Drug dealers run a dangerous business.Dealers put themselves in the crosshairs of those who would commit acts of theft and violence. On top of that, many encounter legal issues that can tarnish their records, jeopardizing their chances at a decent future. There might easily be more risks associated with selling or buying drugs, but these three alone should be enough to dissuade any sensible person from engaging in such an enterprise. It is therefore worth noting that these same risks await addicts when buying drugs as well. Buying drugs is a strange experience in that the buyer’s reaction may change over time. If you buy drugs frequently, you should try to think back to your first time. Were you nervous? Did you fear getting caught? Was there a small part of you that felt you were doing something morally wrong? Over time, these fears begin to vanish. Perhaps some users will feel a bit of anxiety when approaching new dealers, but this too begins to dissipate rather quickly. As soon as we begin using the drugs they sell us, we forget about our initial concerns. This seems good at the time, as it allows us to acquire our drug of choice without undergoing as much stress. Unfortunately, our newfound relaxation blinds us to the fact that our original fears were actually quite warranted. Today, drug users find themselves with multiple outlets for acquiring illicit substances. Buying drugs on the street is still one option. In the case of addictive medications, we can shop around for multiple prescriptions from different doctors. And, unique to our generation, we can purchase drugs online. Each of these scenarios presents us with a number of potential dangers. We will examine each of these dangers below. By the end of our discussion, you should see that there simply is no perfectly safe method of buying drugs in today’s world. The best policy is to avoid the whole mess. Buying drugs online isn’t exactly legal, but right now we’d just like to focus on buying drugs from street dealers. Whether you know this dealer or not, you will usually discover that hidden dangers lurk in every transaction. Take, for example, the dealer that you know. How well do you actually know their business? Do you know where they acquire their drugs? If not, then you can’t reasonably say that you know how the drugs are made. Earlier this year, Rutherford County in Tennessee reported at least ten overdoses resulting from pain pills bought on the street. These pills looked legitimate enough. In reality, however, these counterfeit opioids were made with fentanyl. You may have heard other stories in the past, such as dealers lacing marijuana cigarettes with PCP, or cutting cocaine with concrete and other substances. After singer Janis Joplin famously died of a heroin overdose, several of her dealer’s other customers died within the same week. This led to speculation that her dealer sold her unusually potent stock. The sad reality is that addicts never really know what they’re buying until it’s too late. Of course, we must also discuss the matter of violence. The Washington Post put up an article in 2015 suggesting that buying drugs on the street presents far more dangers than buying drugs online. We aren’t about to defend drug use in any capacity, but their findings are worth discussion. They noted that most drug-related violence stems from turf disputes between dealers. Imagine visiting a dealer’s house to buy drugs on the night that rival dealers happen to show up with guns. In some cases, the dealers themselves might turn violent. The Washington Post included a graph showing physical violence and threats to safety to be the most common dangers experienced when buying drugs. Just below them on the list was the exact problem discussed above—unexpected substances in a purchased product. The list also included interference by law enforcement, blackmail, personal health problems, and theft. These risks increase when you don’t know the dealer in question. A former patient who used to live in New Orleans told us about a common scam in the French Quarter. It begins when a street dealer approaches a tourist, asking if they’d like to purchase a drug such as marijuana. They then tell the prospective buyer that they must stop and meet a friend down the street, as they do not carry the drugs on their own person in case of legal interference. Once the buyer agrees, they walk them down to a secluded alleyway. Sure enough, their friend awaits them as promised. But once they arrive, the duo beat and rob the buyer, leaving them bloodied and penniless. Surely, getting high cannot be worth such a risk. Nevertheless, these are the risks we take when buying drugs from strangers. Some addicts might roll their eyes at the dangers listed above. They reason that any sensible person should know that buying drugs on the street presents something of a gamble. But what about doctor shopping? Rarely, if ever, do we hear stories of the prescription drug addict who gets beaten and mugged by their pharmacist. In addition, shopping prescriptions leaves out the possibility of unexpected ingredients such as fentanyl. On paper, the whole thing sounds perfectly safe. The problem with doctor shopping isn’t so much about the drugs themselves. Instead, the problem lies in the fact that many people actually need the medications abused by addicts. When addicts take to buying drugs in this fashion, they cast a dark shadow over the pharmaceutical trade. Medications that might actually help people become harder to obtain because so many people abuse them. An addict undergoes surgery and then fills their prescription at multiple pharmacies. They visit various doctors complaining about pain or mental disorders so that they can fill up on more than one month’s worth of pills at a time. People then view the pharmaceutical industry as nothing more than yet another outlet for substance abuse. Yes, there exist within the industry many problematic loopholes that need fixing. But they wouldn’t need fixing in the first place if not for the sheer number of addicts exploiting them. Also consider the type of doctors who would write prescriptions on request. In all likelihood, those who shop around for prescriptions aren’t receiving the best medical attention. They look for doctors who quickly resort to filling out a prescription pad without further analysis. The medical community uses a very specific term to describe doctors of this caliber—we call them quacks. If a doctor’s going to prescribe you a potentially addictive medication, they must know your background. But if you just show up to their office, tell them what you want and walk out with a prescription, the doctor in question likely cares more about your money than your health. 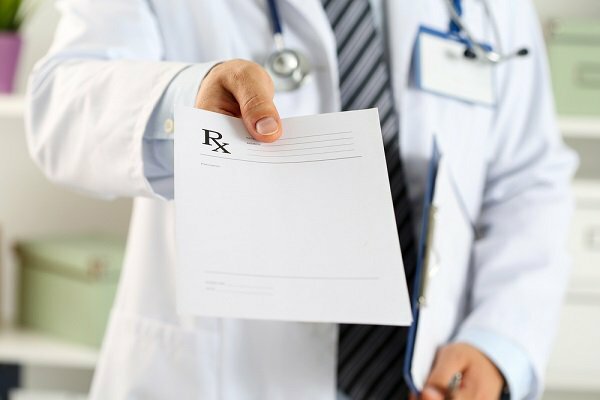 Even if there truly is a medical justification for prescribing the medication in question, you’ll only be able to exceed the limitations of your initial prescription by visiting doctors whose licenses should frankly be up for review. One might identify another problem with buying drugs in this fashion. Think about those who actually need these medications, yet choose to abuse them. What happens when they get caught? What happens when a pharmacy discovers their history and reports the matter to their physician? Any sensible professional will think twice before writing them a prescription in the future. But the problem doesn’t stop there. The justice system uses another name for doctor shopping—fraud. Apologies if the subheading above misled you, but you were never buying drugs legally. Buying drugs does not magically become legal just because a piece of paper says that you need them. If caught, you will suffer ramifications. Depending upon your job, you might lose a license. Single parents might lose custody of their children. You might prevent some of these consequences by facing the situation with honesty. But in the end, things work out far better if you avoid the situation in the first place. These same ramifications apply to buying drugs from a dealer. They also apply to buying drugs online. Remember the Washington Post article linked above? The one that suggested it was safer to buy drugs online? Well, “safer” doesn’t mean “safe.” We’ll expand on this a bit more below. Thanks to the advent of online black markets such as Silk Road, many addicts now buy their drugs online. The FBI shut down Silk Road in 2013, but online drug markets operate much like piracy sites. Shut one down, and another pops up to replace it before long. Many users believe that buying drugs online poses little danger due to lower risks of violence. But buying drugs on an unregulated market from anonymous sellers carries numerous risks. Some of these risks compare to those associated with buying drugs in person, such as the risk of purchasing products with unknown ingredients. Nonetheless, buyers still put their trust in strangers—and in this case, these strangers shroud themselves in total anonymity. Would you trust a doctor who refused to show you his face? We didn’t think so. 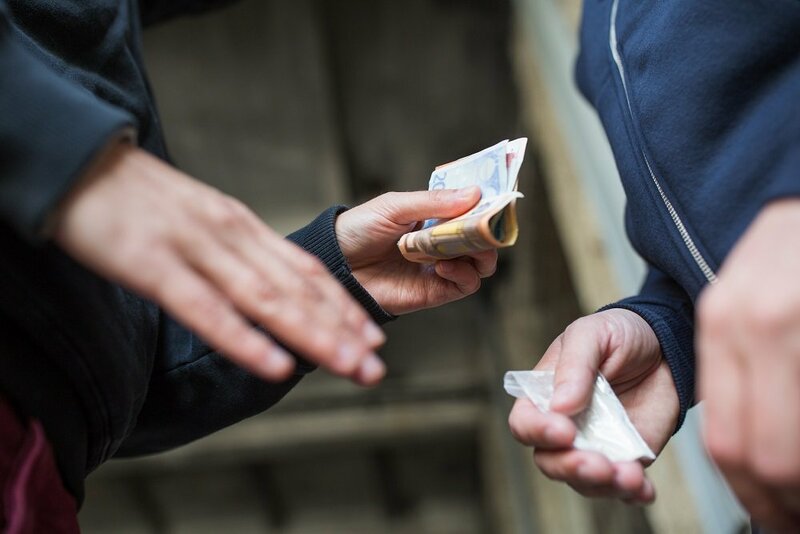 Remember that another danger commonly associated with street dealers is the risk of theft. Online drug markets are no different. You hand over your money—usually in the form of bitcoins—with no guarantee that you’ll actually receive your product. Addicts already spend quite a bit of money on their habits. Falling prey to swindlers won’t discourage them from continuing to do so. If anything, many will respond to such scams with increased motivation to find a legitimate supplier. How many of these scams do you think you can afford before your finances suffer worse than ever? And those who provide for their families stand to hurt more than themselves when they take such a gamble. Potential legal ramifications top the list of dangers as well. 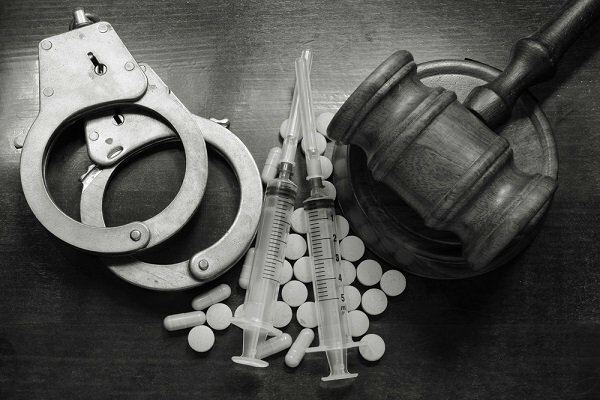 At least eight individuals related to online drug sales have already been arrested as part of a sting operation, and there are sure to be more on the way. So far, these sting operations tend to target the suppliers. Many suppliers will find no trouble rolling over on their buyers if it results in a plea bargain. In addiction, drug suppliers essentially created a medium through which users buy drugs from completely anonymous parties. This means that it would be all too easy for law enforcement agencies to set up sites of their own and just wait for the buyers to come to them. Some buyers might feel safe if they use a VPN when buying drugs online (which some online markets actually require). They use browsers such as Tor to maintain their anonymity in the hopes of never getting caught. But such networks are not without their weaknesses. The NSA already targets vulnerabilities within such networks to peek through the veil of anonymity. 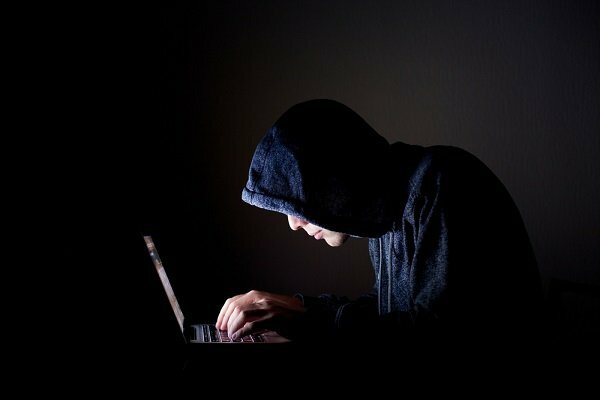 They could easily work with the DEA and other law enforcement agencies to target those buying drugs online. The best way to avoid the dangers enumerated above is to stop buying drugs altogether. No matter how you approach the issue, you will never find a perfectly safe way of engaging in addictive behavior. And if you’re out there buying drugs, the chances are overwhelming that you’re probably acting recklessly in several other regards as well. It’s time for a change. If you’re ready to escape the addict lifestyle and seek a new life for yourself, contact us for more information about possible treatment options. We’re here to help you in any way we can.